Now that it is pedicure season and clients are breaking out the sandals, you can be sure to see an increase in all foot services, including foot soaks. There are a great deal of options out there, from the opulent to the basic, however, you can have inexpensive without sacrificing quality or luxury. Pure Spa has just added a gorgeous Cedar Wood Foot Soak Tub Spa Masters for only $60! At 9.5 inches high and with a diameter of 15 inches, this tub can fit virtually all foot sizes. In addition, since it is not a shallow bowl, even your shorter clients can experience a comfortable foot soak. As an added Bonus, we also carry the Disposable Liners for the tub - Only $7 per 90 Count, making your cost only 8 cents per service! Whether you want to update your decor, or are just looking to start offering foot soaking treatments, the Spa Masters Foot Soak Tubs are a cost-effective and luxurious option! 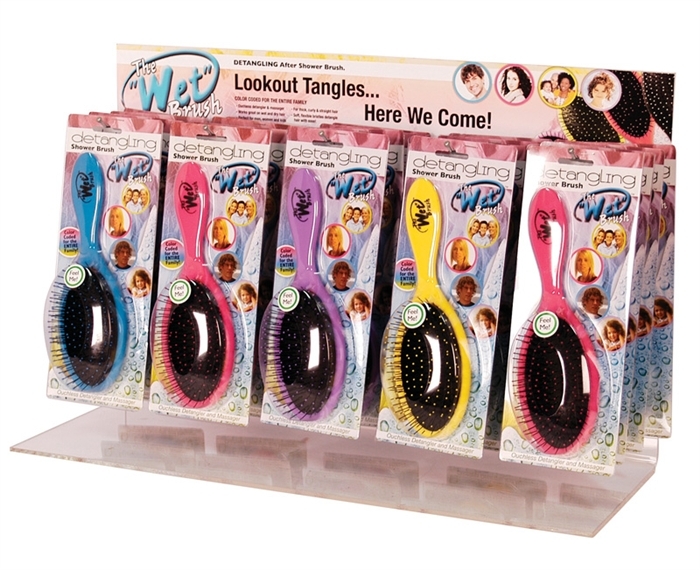 Display Your Hottest Selling Retail Item with Wet Brush Displays! 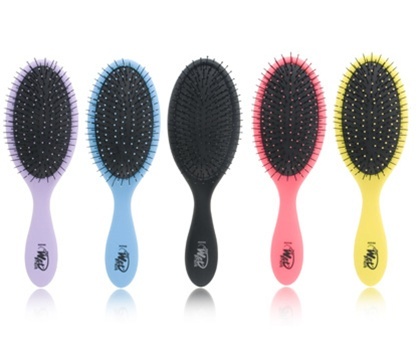 Pure Spa Direct's HOTTEST Selling Retail item - WET Brushes - are now available in convenient displays for the perfect point-of-purchase presentation! Train your employees to offer WET Brushes to every client who walks through your door, and reap the profits each and every week! WET Brushes are the best brushes on the market, and every salon, spa, or beauty enhancement business should offer these brushes to their clients! 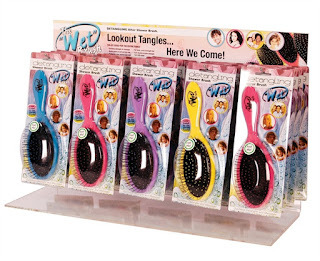 They quickly and easily detangle hair, but since they boast super-flexible bristles, they detangle without the "ouch"! Spa/Salon Cost is just $5.90/brush....with a suggested retail price of $12.99, there is a potential 120% profit for each brush sold! Order the Deluxe 12 Brush Display and receive 12 WET Brushes and a FREE display, or order the Deluxe 20 Brush Display, and receive 20 WET Brushes plus the FREE Display. Once you run out, you can simply re-order brushes and refill your display to keep those brushes moving! 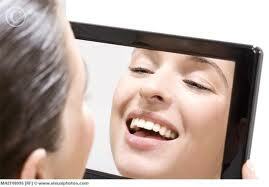 Mirror, Mirror on the wall. . .not just those we have them all! 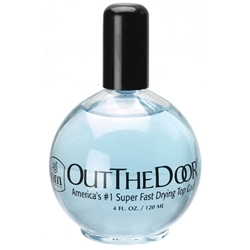 For all of the salons and barbershops who want a vast selection of products to choose from, Pure Spa Direct has it. Hand mirrors are items that can go with the style of the stylist or with the theme of the salon. There are tons for you to choose from that range from all different designs, shapes, sizes and prices. Your business takes you on the road? We have plenty of travel mirrors that you can use for hair styling and make up work as well. Some are even lighted mirrors. Pure Spa Direct has it all, buzzers, shears, mirrors, hair products. Think of what you would need for your business and Pure Spa will have it.